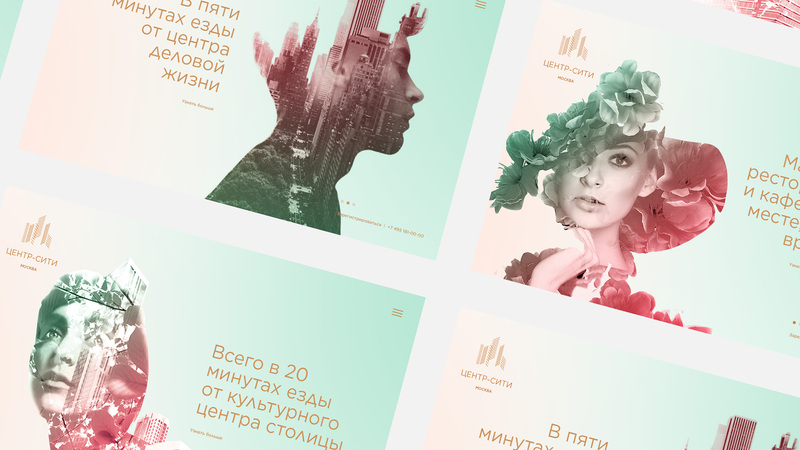 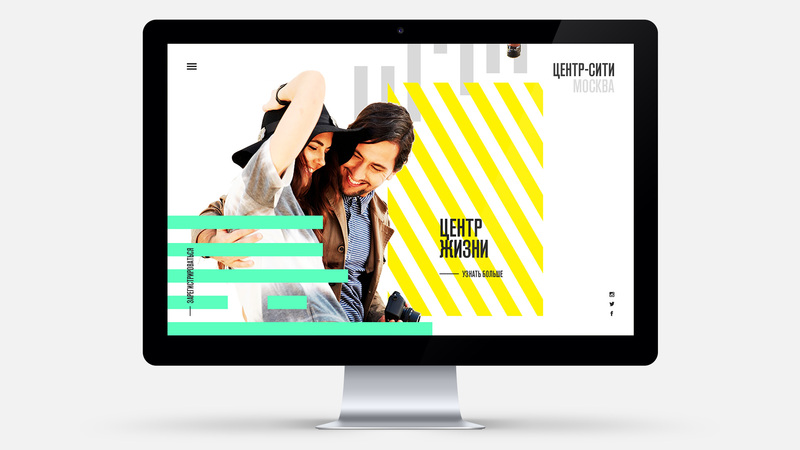 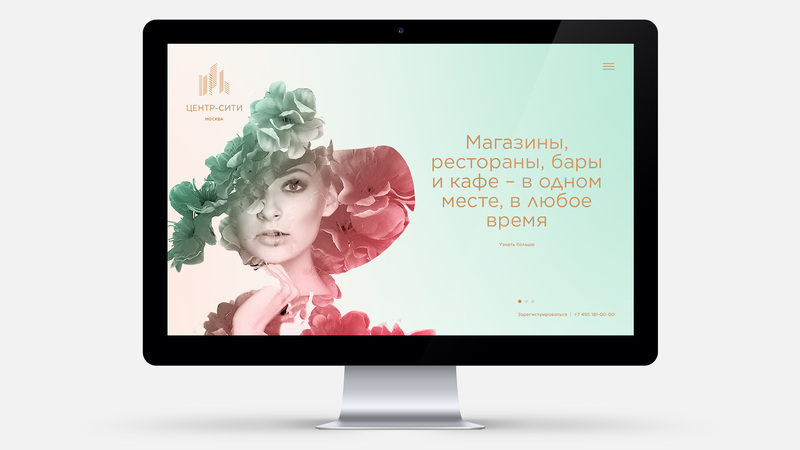 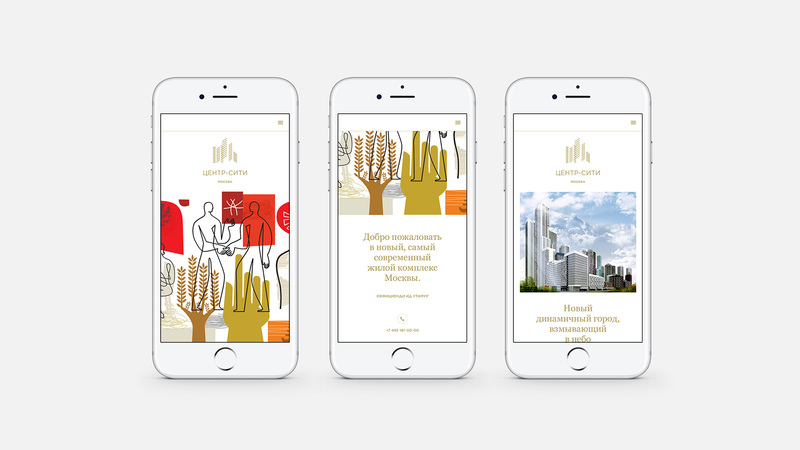 Creating a brand for a mixed-use development in Moscow. 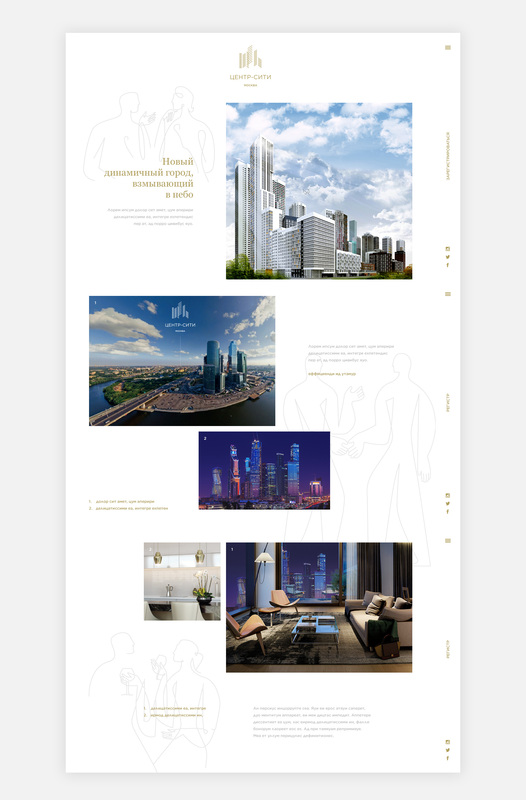 Central City is a residential development in Moscow comprising of three residential buildings, 5,000 sqm of commercial space and a kindergarten. 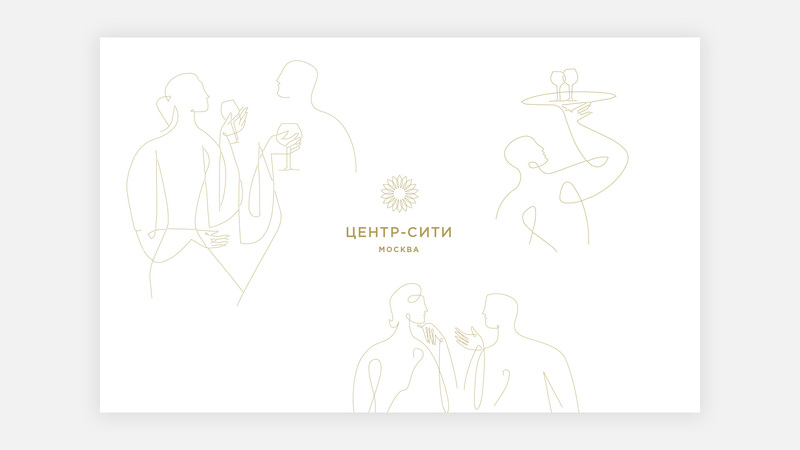 We pitched a series of ideas for the schemes’ brand that would live online. 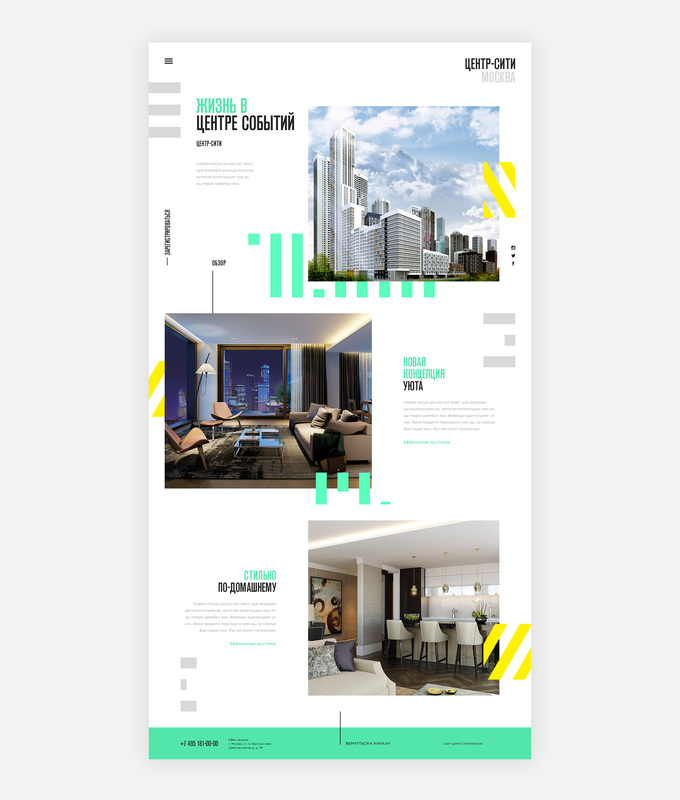 We delivered three creative routes showing directions that the identity could take. 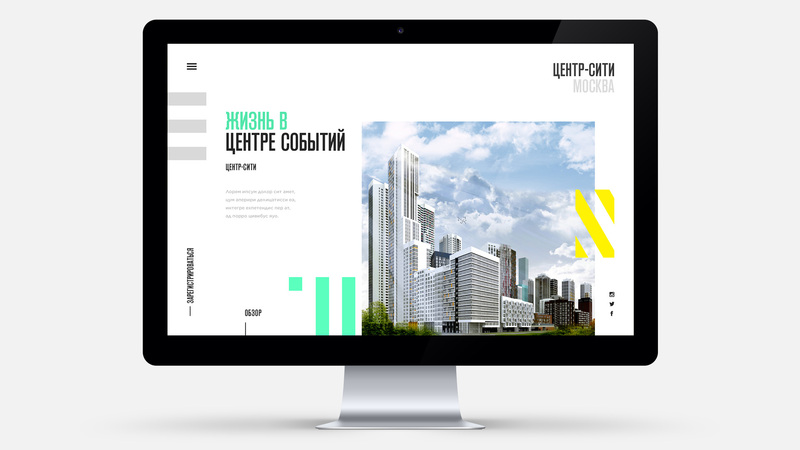 This led to Sectorlight being appointed to develop the visual identity for the scheme.